An awesomely powerful musical that will thrill you to the bones. 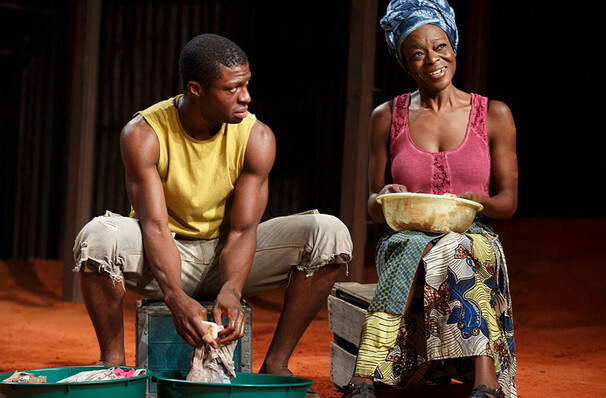 Witness Uganda premiered Off-Broadway in 2015 under the title of Invisible Thread, and now it makes its West Coast premiere in a newly revised version, boasting additional songs and a reworked story. 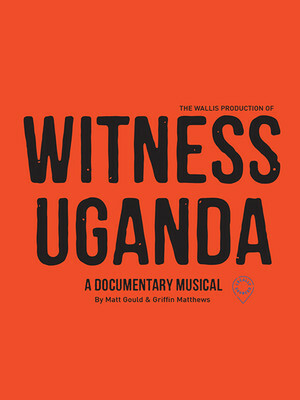 Billed as a 'documentary musical', this show is the creation of Matt Gould and Griffin Matthews, and is based on Matthews' own experiences as an aid worker. The story follows a man who is rejected from his church for being gay. Still determined to make a difference to the world, he travels to a remote African village, but finds his preconceptions of life ad the people there upended. Part rallying cry for change and part African beats-inflected Broadway show, Witness Uganda is a new show not to be missed. Seen Witness Uganda? Loved it? Hated it? Sound good to you? Share this page on social media and let your friends know about Witness Uganda at Wallis Annenberg Center for the Performing Arts. Please note: The term Wallis Annenberg Center for the Performing Arts and/or Witness Uganda as well as all associated graphics, logos, and/or other trademarks, tradenames or copyrights are the property of the Wallis Annenberg Center for the Performing Arts and/or Witness Uganda and are used herein for factual descriptive purposes only. We are in no way associated with or authorized by the Wallis Annenberg Center for the Performing Arts and/or Witness Uganda and neither that entity nor any of its affiliates have licensed or endorsed us to sell tickets, goods and or services in conjunction with their events.